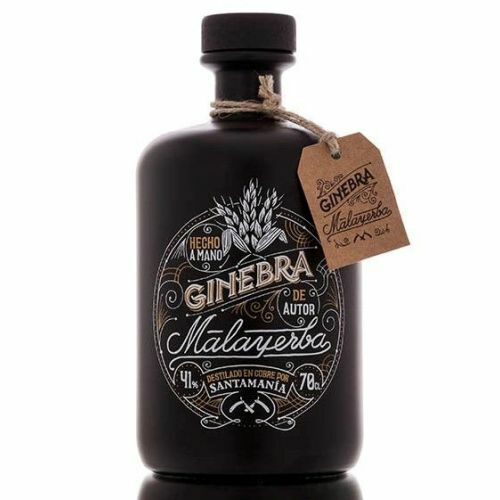 The new Gin of Santamania, urban distillery in Madrid, is called Malayerba. 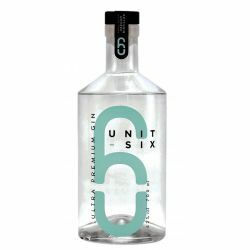 The bottle reminds of tonic and characteristic products of the old barber shops. 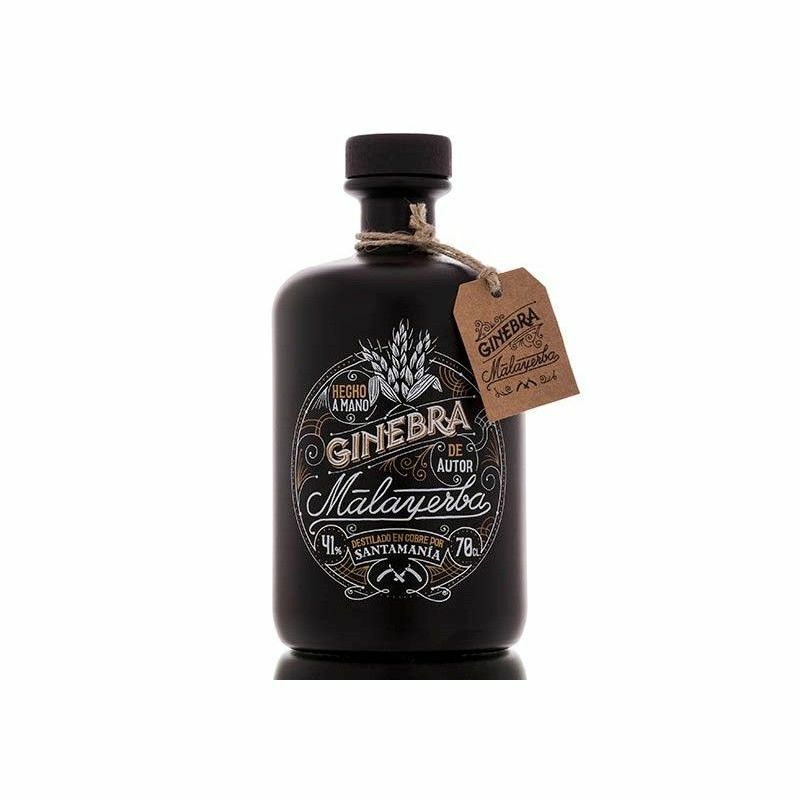 As with Santamania tradition, this gin uses top quality grain and botanicals such as angelica, cardamom, coriander, cloves, juniper, mint, pepper, licorice, rosemary and thyme. 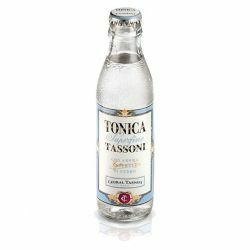 Through copper maceration and distillation it combines the most traditional technique with the most advanced technology. 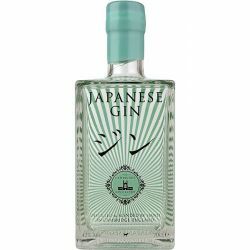 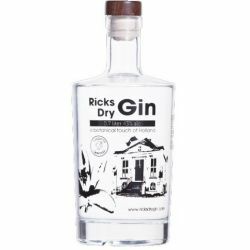 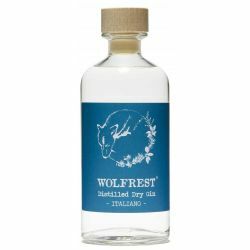 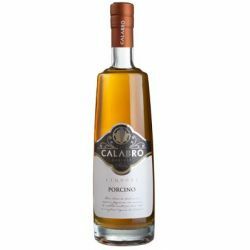 The result is an excellent Dry Gin perfect to accompany a light dinner or enjoy the classic Gin and Tonic.